If you want to see the best tips and tricks to speed up your laptop in one place, then you’ll LOVE this (updated) guide. 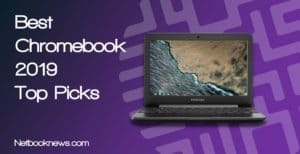 We personally tested, reviewed and updated these tips including for Chromebooks; both free and paid. You wouldn’t think something as simple as dust might slow down your computer, but dust impedes airflow and keeps your laptop from cooling properly. Overheating can then directly impact overall laptop performance. Unlike with Windows, drivers are built directly into the Chrome OS and automatically download with each operating system update. 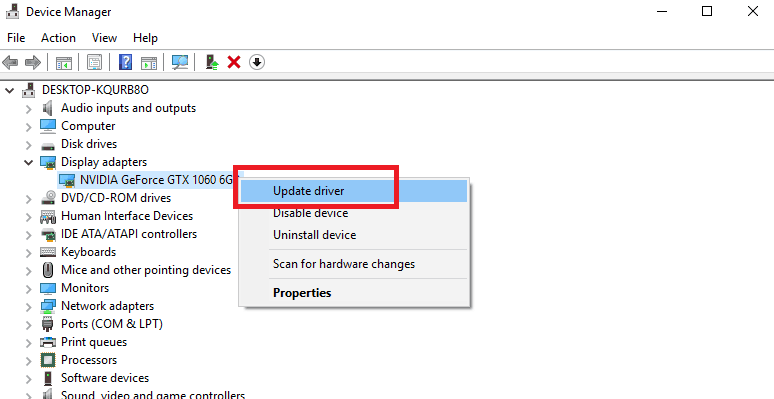 You don’t need to update drivers individually for each hardware device. To update drivers in Chrome OS, click your account photo, and then navigate to Settings (the gear icon). Click the menu button and then select About Chrome OS. From there, scroll down to the Google Chrome OS heading and click Check For Updates. If any new version is available, it will automatically install. The Chrome OS is meant to run lean and fast, but it can still get bogged down with certain kinds of websites. This is particularly true when on a slower network or using a Chromebook without much RAM. One simple way to troubleshoot and identify problems causing Chromebook slow downs is to switch to guest mode. Running your Chromebook as a guest returns all settings to normal and disables any extensions you are using. To use guest mode, simply sign out of your profile and then click the Browse As Guest option. If you notice a major speed boost, that’s a good indicator you need to power wash your Chromebook or disable some of your extensions. One of the biggest draws to Chrome is the huge number of extensions and add-ons available to radically change your browsing experience. While having a ton of extensions active at once can slow down your Chromebook, a few are actually aimed at improving speed. Three apps in particular are worth checking out to get a speed boost. The first is simply called Speed-Up Browsing, and enhances the re-use of previously downloaded images and script to improve page load times. The second is The Great Suspender, which reduces the amount of memory used by suspending tabs that you haven’t used after a set amount of time. When a storage drive reaches capacity, it starts to slow down considerably from when its mostly empty. That’s true of Windows machines as well as Chromebooks, so a quick fix to slow downs can be to simply add more storage space with an SD card. When you’ve updated your drivers and turned down graphics settings but still get poor frame rates while playing games online, the culprit may be your service provider. These apps work by uploading and then downloading a small amount of data to see how quickly the transfer takes place. If your speed is slow, you may have an issue with your modem or router, or you may need to upgrade your service packing through your Internet provider. Google Chrome uses a process called prefetch to cache pages you haven’t click yet. In theory, this results in faster speeds anytime you click a link. You can actually end up with better overall performance either by turning prefetch on or off, depending on your web surfing habits. If you go to pages loaded with links and don’t click any of them, you’ll actually get slower speeds. If you often switch pages frequently by clicking links, then prefetching will speed things up. To change this setting, click the Menu icon in Chrome, then choose Settings. 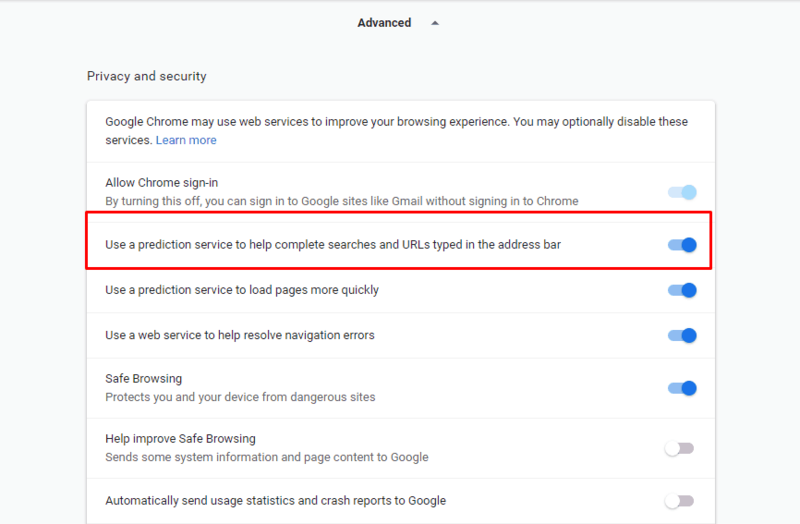 Click the Advanced link at the bottom and then toggle the Use A Prediction Service To Load Pages Quickly button underneath the Privacy & Security heading. Extensions offer increased functionality to your browser, but they also eat up more memory and CPU resources. When you have multiple extensions running at the same time on websites with tons of graphics and video files, you will notice major lag. To get your browser back up to speed, be sure to remove old extensions you don’t use. 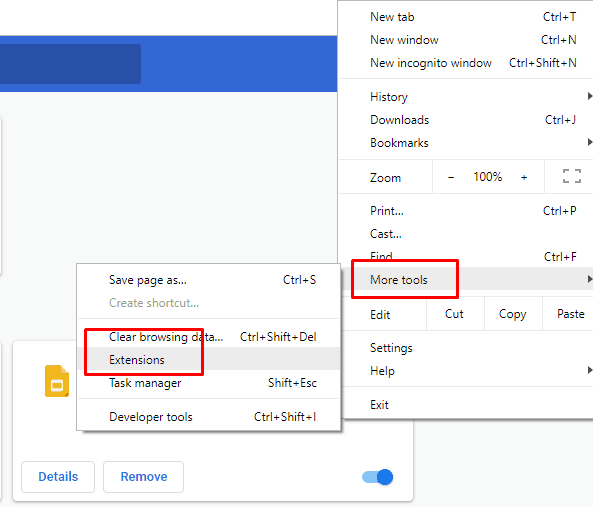 In Chrome, click the Menu icon then choose More Tools and click Extensions. Simply click Remove beneath the name of any extension you want gone. In Firefox, instead click Menu and then Add-Ons and select Remove next to the name of any extensino you don’t need. Your browser stores small amounts of data for each website you visit, known as cookies and cache. While these can speed up re-loading a page on subsequent visits, eventually having a large amount of data saved will result in overall slower speeds. To clear out the cache and cookies in Chrome, press CTRL+H to open the History tab and then click Clear Browsing Data on the left side. Make sure both Cookies and Cached Images are selected and then choose Clear Data. No matter which browser you’re using, if you have too many tabs open at the same time, your browser might not be working at its full speed. The more tabs you have, the slower it will run. However, limiting your tabs will allow your laptop to process the open tabs easily without any complications and slow issues. To limit your tabs, simply pay attention to the number of tabs you have open when you’re using your browser. If you find yourself with too many tabs open, make sure to clear some out by closing tabs you aren’t using or you don’t need open at all. It’s something you should do constantly to keep your browser and laptop optimized so it can reach the potential speed you will benefit from. 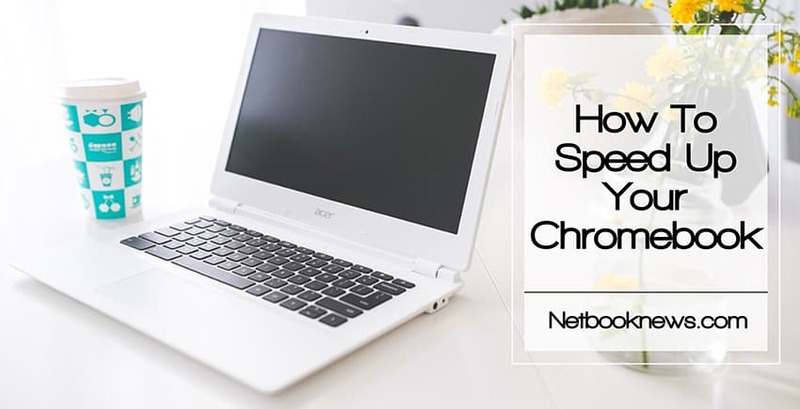 While browsers like Chrome and Firefox come loaded with a variety of features for speeding up web browsing, there are always additional tweaks to be made to get slightly better performance. Depending on your hardware setup and the types of sites you visit, a handful of speed management plugins may give you a boost while surfing the web. In particular, you may want to try Speed Tweaks, which disables inactive tabs and loads the mobile versions of pages for better performance. Clean Chrome is another solid option that clears out history, cache, cookies, and other saved data for you at regular intervals. Whether you are currently using a 2.4GHz or 5.0GHz router, your network can operate on multiple channels. If other devices and networks in the area operate on the same channel, you may experience interference that will slow down your connection. Changing the wireless channel requires logging into your router and modifying settings, which is a rather involved process that varies drastically depending on your router’s manufacturer. You can find specific instructions for your router via the Netgear, D-Link, or Linksys websites. Opening giant PDF files can very quickly eat up your web browser’s memory. If you frequently read large documents online, keep in mind that you can preview PDFs as an HTML file through Gmail for quicker loading! In the older version of Gmail you had to actually right-click and select the View option to load a file as HTML. That is no longer the case, as Gmail now automatically renders previews as HTML. 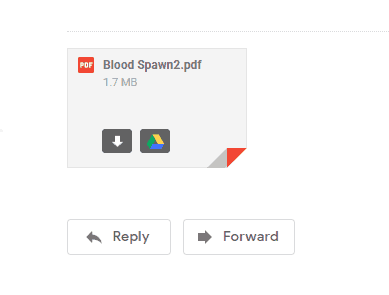 Simply click anywhere on the PDF attachment in your email (so long as you don’t click the Download or Organize In Drive buttons) and an HTML preview version will appear that loads much faster. Anyone browsing the web in the 21st century knows that public wi-fi networks can be dicey. If you want to browse securely while avoiding malware and tracking programs that can reduce your speed, we recommend using a Virtual Private Network (VPN). Make sure to pick a VPN server close to your actual location, as latency will increase the further away your device is from the VPN. This may not always be possible however, especially if you are using a VPN to access region-locked content. There are a multitude of free and paid VPN options available out there. Check out this rundown to get started using a private network. If you need to save multiple files from a single web page – such as a bunch of different images or a large number of MP3 files – you may not want to spend all that time right-clicking and choosing Save As repeatedly. Instead, you can use a browser extension to automatically download everything from a page all at once. In Firefox you can grab an add-on like the aptly named Download All Images or in Chrome you can grab the Fruumo Download Manager. As we’ve discussed in other types, your web browser caches certain web page components so they load faster when you return to a page. 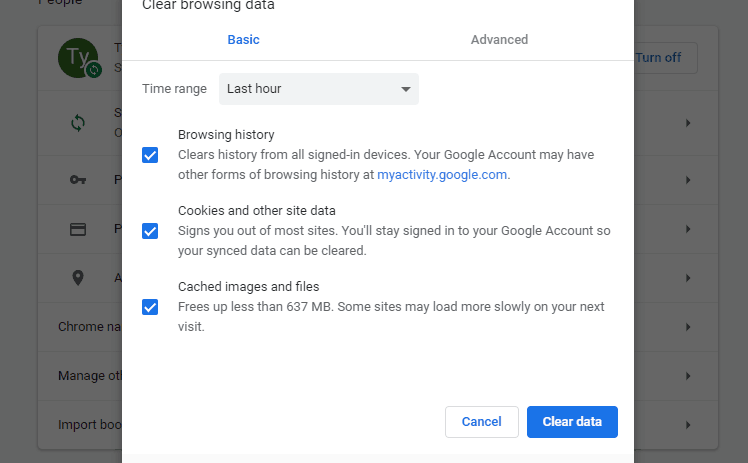 If you constantly go to the same pages, or frequently hit the back and forward buttons, having a large cache size can mean increased load times. Double-click the entry, and then change the cache size to whatever you size you want (in bytes, so you’ll have to do the math to convert from bytes to megabytes). When you frequently check one particular site over and over, you may not want to load that site’s various graphics and scripts repeatedly. If you want the fastest, leanest way to browse new content, we recommend using an RSS feed instead. RSS feeds essentially give you a text rundown of new articles, rather than seeing the entire graphics-heavy web page, and they let you quickly check overviews of new content on sites you love. You can collect feeds with an RSS reader, such as the web-based Feedly or the browser add-on Feedbro. Google Chrome has a series of experimental features that can be changed by end users to tweak their overall browsing experience. One of those features is the number of raster threads, which controls how quickly images are loaded. If graphics load slowly while you surf the web, type the phrase “chrome://flags/#num-raster-threads” into the URL bar and hit Enter. Scroll down to the entry labeled Number Of Raster Threads and change the setting from Default to 4. Note that if you don’t have a quad core processor (or higher), this won’t give you much of a noticeable change in speed. Like with the raster thread count feature, Google Chrome includes other experimental features that can give better speeds with certain types of hardware. If you’re willing to try a feature that isn’t fully supported yet, you can change to the Simple Cache setting, which will offer slightly better speeds when reloading pages. To turn on this feature, type the phrase “chrome://flags/#enable-simple-cache-backend” into the URL bar and hit Enter. Scroll down to the entry labeled Simple Cache For HTTP and change Default to Enabled. Restart your browser to enable the change. A wide variety of extensions and add-ons are available for any given browser to modify your web surfing experience. Some of those extensions come straight from the browser developers themselves, and can offer significant speed boosts. One of those useful tools is Google’s Data Saver extension, which uses Google servers to compress a page before any data is downloaded. This means that pages that normally use tons of system resources will instead load in stripped-down, more streamlined versions much faster than normal. With the sheer amount of content available across the web, sometimes the best way to conserve data usage and prevent slowdowns due to huge data downloads is just to save pages to browse later. If you don’t want dozens of tabs open at once and prefer to parcel out your browsing into smaller chunks, there are a multitude of tools available to save content and remind you to view it down the line. On the free side, you can try out web-based tools like Instapaper or Evernote’s WebClipper. There are even extensions and programs to add to your browser for saving content, like Google Keep or Pocket Chrome. 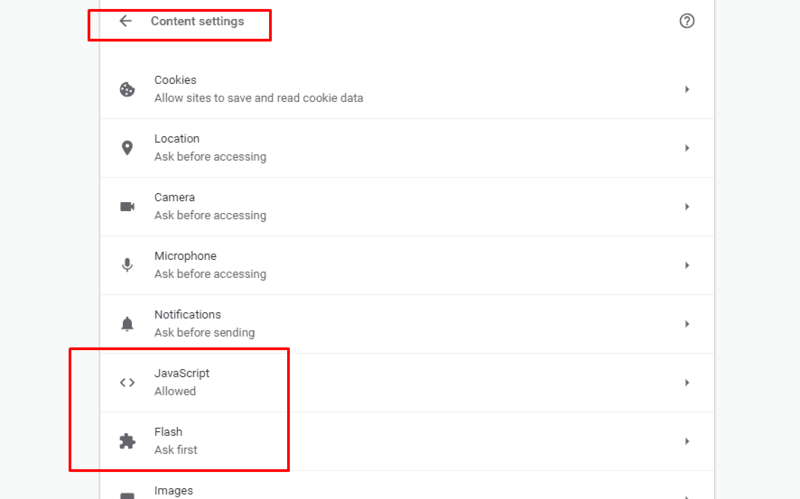 Flash can be a very useful feature, especially if you like to stream videos regularly on websites, but many users don’t need it to be constantly active. Culling down the amount of Flash content that sites can use will give you faster browsing speeds. You don’t have to fully disable Flash, either. In Chrome, you can choose to force Flash to ask for permission before being utilized on any tab. To change this setting, type the phrase “chrome://settings/content/flash” into the URL bar and hit Enter. Click the Flash entry, and then toggle on the option labeled Ask First (Recommended). Extensions offer a variety of excellent features, but they also tend to slow down your browsing. If you don’t want to delete extensions and add-ons, there are ways to make them less intrusive. 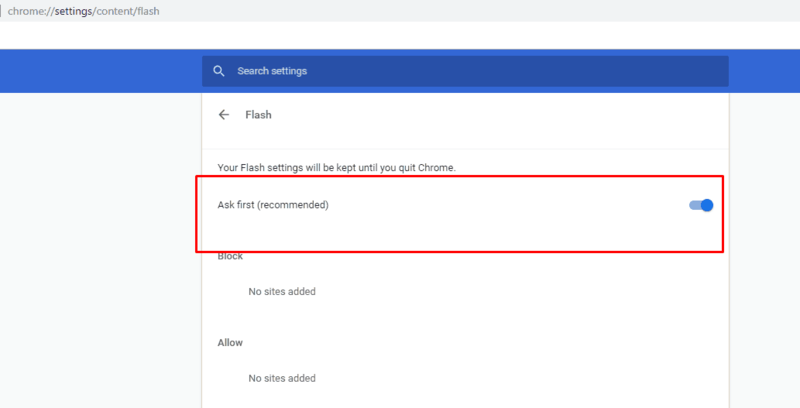 The previous tip explains how to force Flash to ask permission to load, but you can set websites to ask your permission to utilize any plugin before accessing your computer. Open the Chrome menu and select Settings, then scroll to the bottom and click Advanced. In the Privacy & Security section, click Content Settings, then select UnsandbonxedPluginAccess. 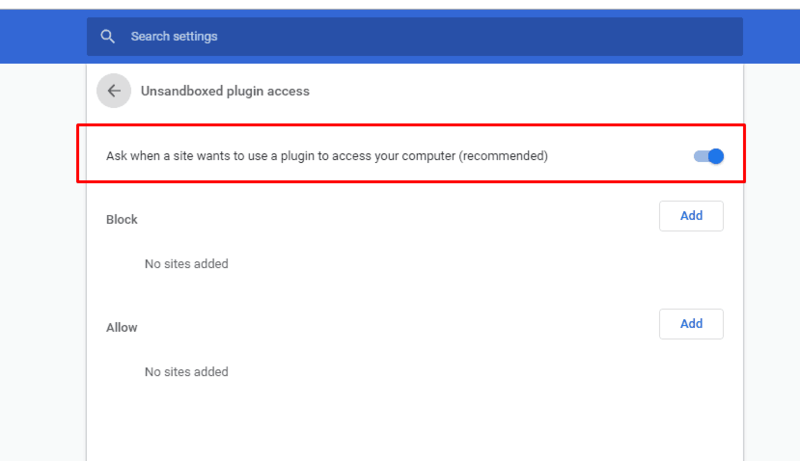 Toggle on the button labeled Ask When A Site Wants To Use A Plugin.